Michael Loccisano/Getty ImagesDrake probably wasn’t dressed this nice when he was streaming ‘Fortnite’ on Wednesday evening. The stream reached over 600,000 viewers at one point – the highest-ever concurrent viewership on the Amazon-owned live video streaming service. Drake and “Ninja” played “Fortnite” together, an enormously popular online shooter. The stream broke records on the Amazon-owned Twitch streaming service – no one stream has ever drawn as many concurrent viewers. It nearly doubled the previous record. Drake doesn’t appear on the stream as a visual, but instead joins via chat (using the Discord chat service). But it wasn’t just “Ninja” and Drake playing “Fortnite”: Rapper Travis Scott and Pittsburgh Steelers wide receiver JuJu Smith-Schuster also jumped on the stream at various points to play. The crew of four played “Fortnite: Battle Royale” as a squad, which pits teams of four against each other in the game’s hugely popular “Battle Royale” mode. Drake played on PlayStation 4, while “Ninja” played on PC – the game is playable across some platforms, though not all. You may be wondering if Drake’s any good at “Fornite” – turns out he is! You can check out the entire stream below. The record-setting stream is representative of the bigger cultural interest in streaming video games. 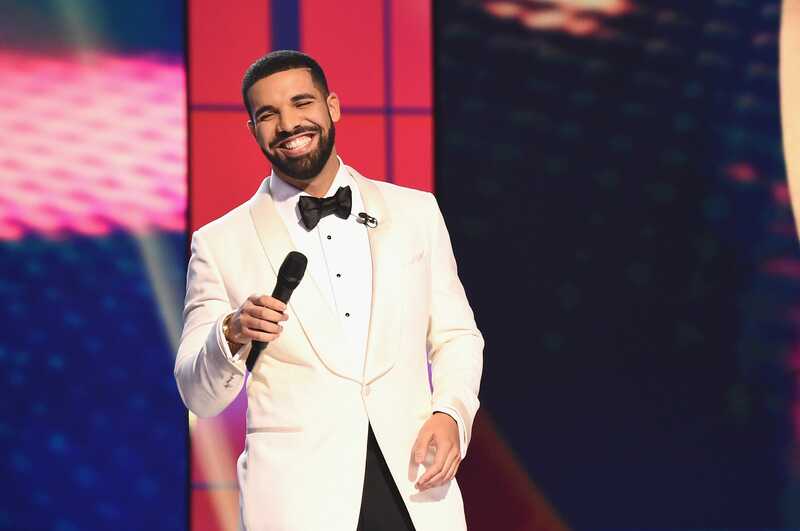 More people than ever are watching video games played live, and it’s no surprise that major stars like Drake and Travis Scott would get in on the action – even in the middle of the night, the presence of Drake was able to crush previous Twitch records.